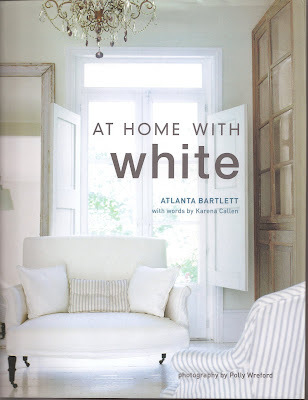 At Home With White; Atlanta Bartlett with words by Karena Callen; Photography by Polly Wreford. 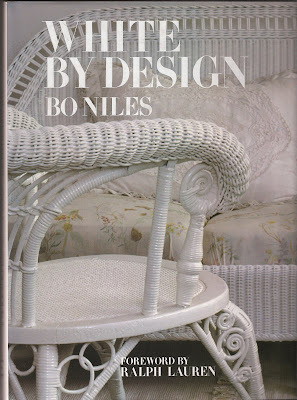 White by Design by Bo Niles; Jacket Photograph by Keith Scott Morton. White Rooms by Jordi Sarra Aran. 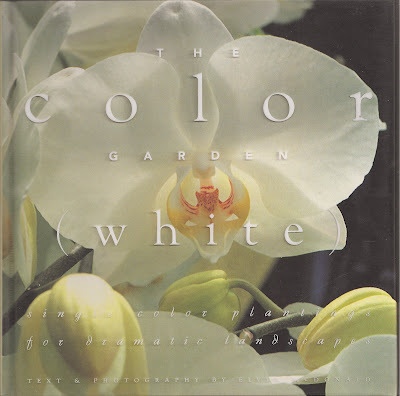 Here are some of my favorite books on all things white, from the garden to every interior room. What are your favorite books on the White theme? 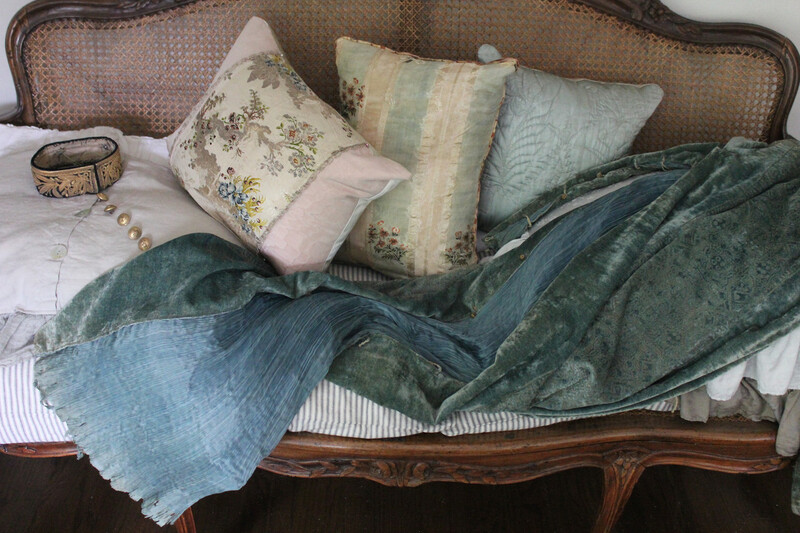 Haven't seen those but my favorites are the ones published by *Victoria*. 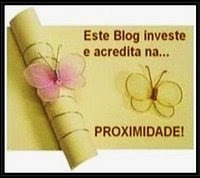 I love all the white!!! I have to check out those books, they look gorgeous! Thanks for sharing the books! 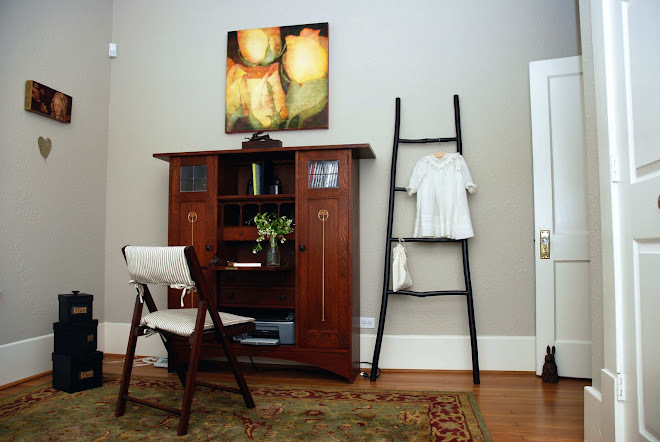 I would love to get more idea in using white in different areas. 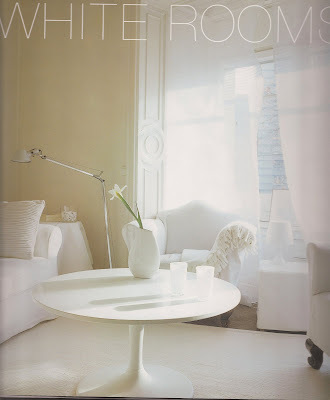 I am so partial to all things white, it's nice to have it in several rooms, either mixed or making a statement all on it's own! Happy White Wednesday! I have started my own collection of 'White' books. Maybe I will share them on another White Wednesday.